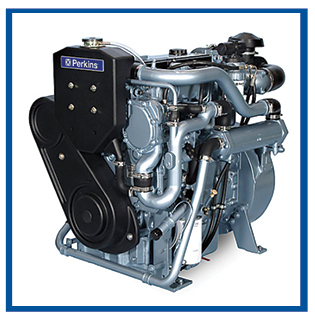 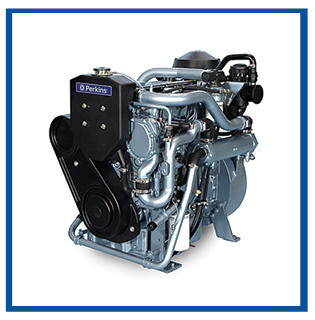 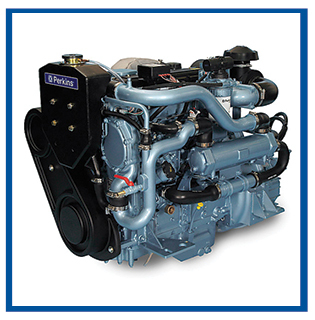 With excellent power-to-weight ratios, our engines give boat designers and fitters all the flexibility they need when it comes to new boat design or re-power installations for pleasure craft. 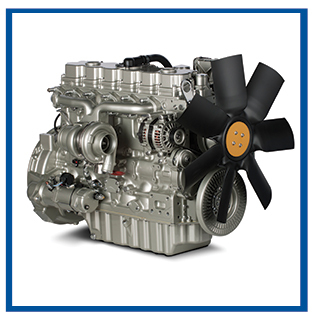 They offer excellent reliability and fuel economy, while being clean, quiet and smooth in operation. 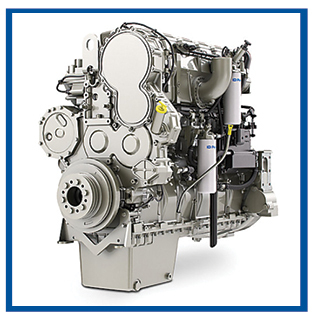 Low noise, rapid starting and low emissions are achieved with advanced combustion systems that allow for precise, multiple injections within each combustion cycle, reducing fuel use and lowering emissions. 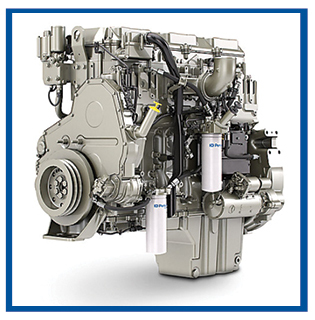 Clean, quiet, smooth operation – Improvement of up to 3dBa have also been made with noise over its predecessor. 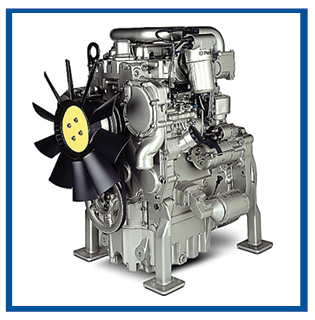 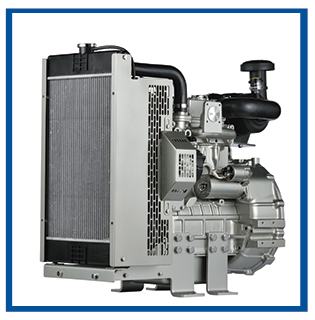 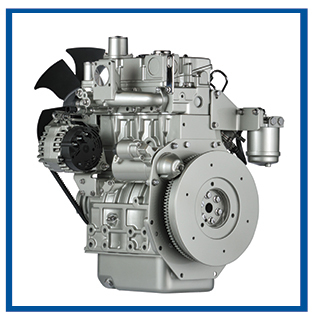 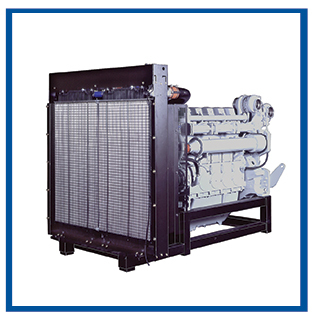 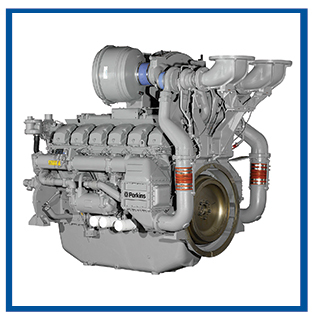 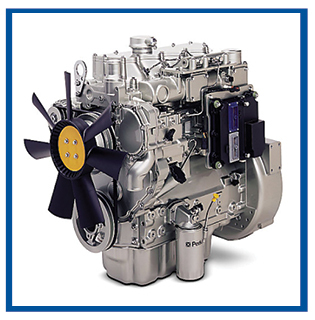 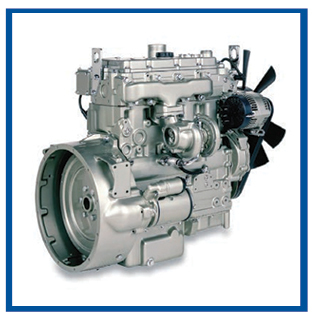 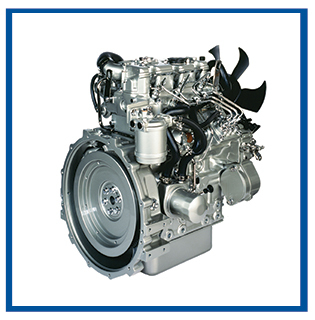 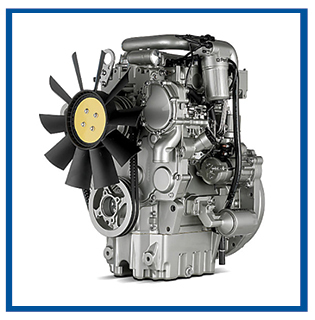 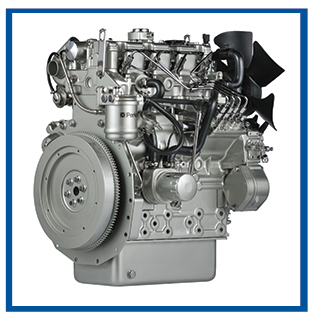 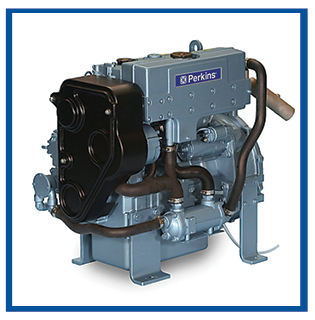 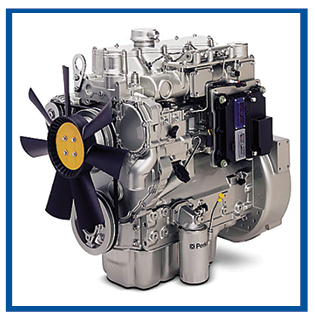 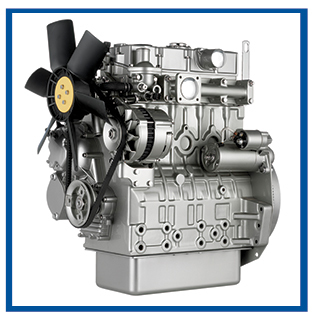 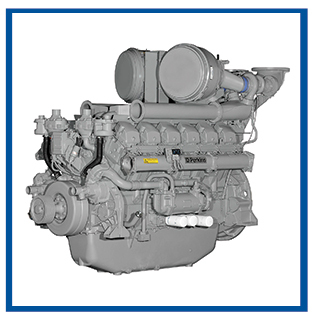 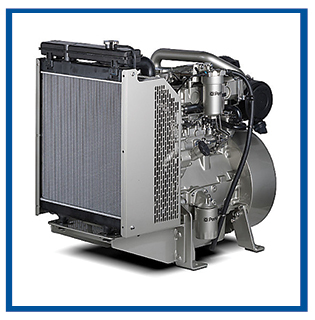 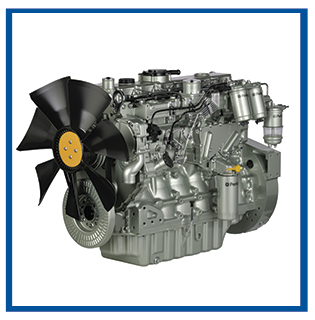 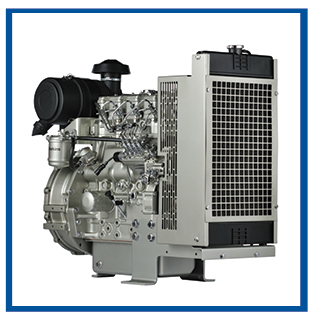 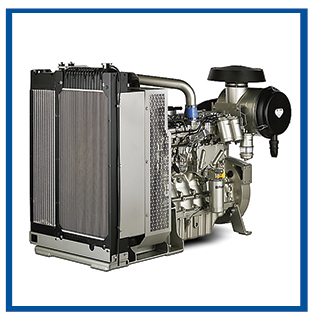 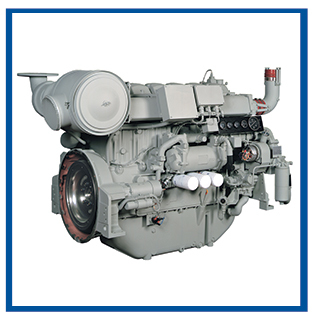 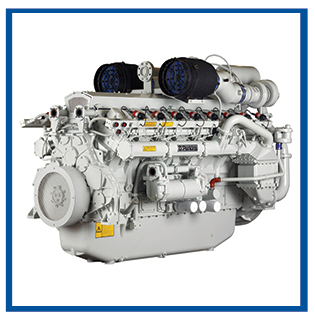 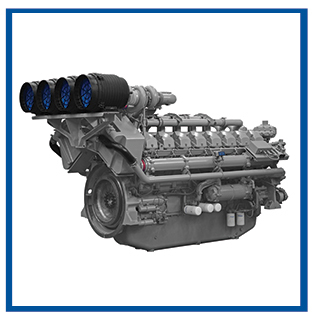 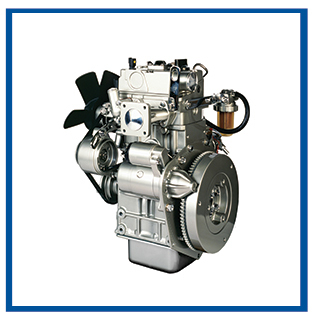 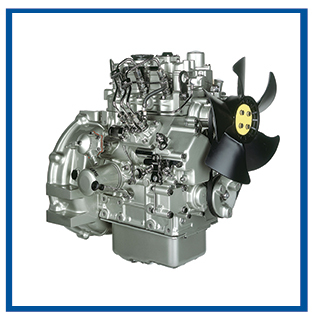 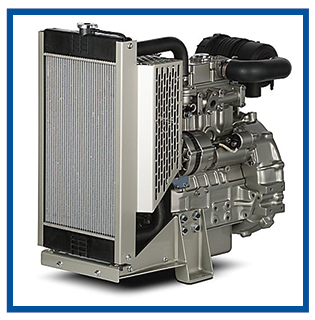 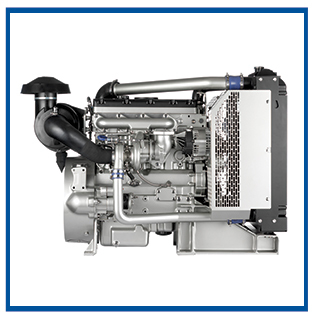 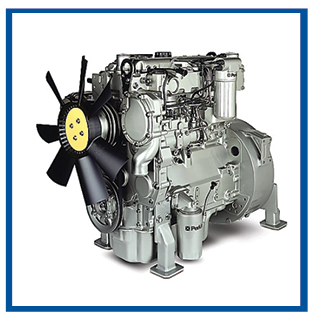 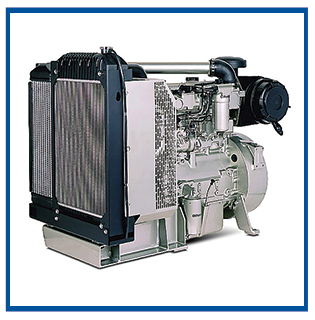 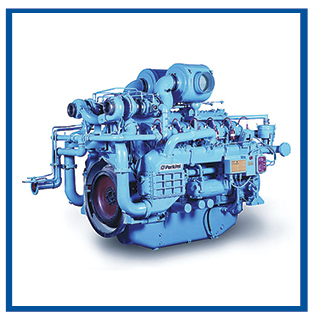 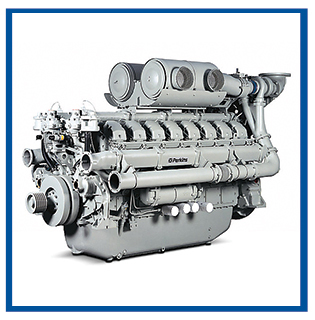 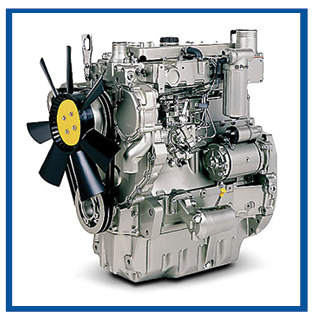 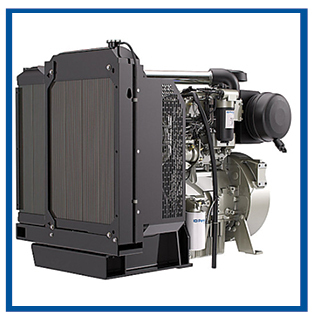 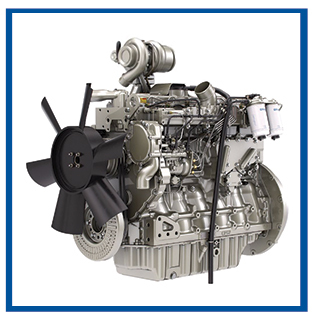 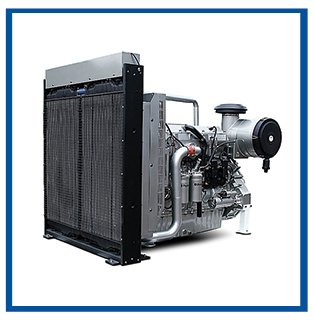 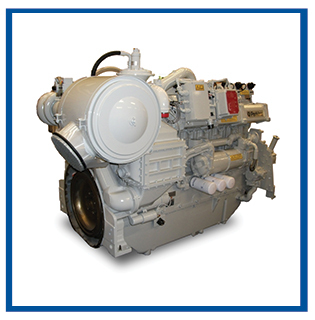 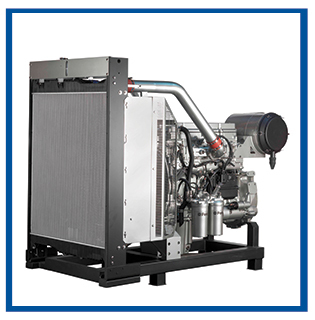 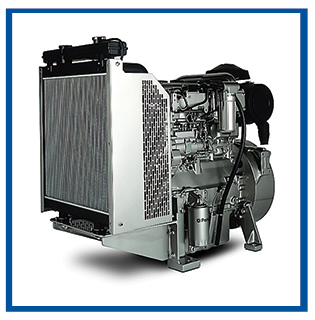 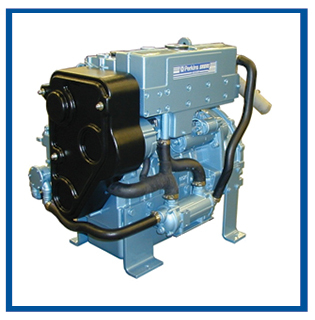 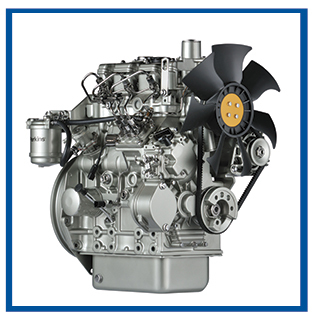 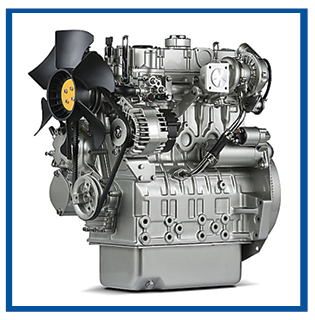 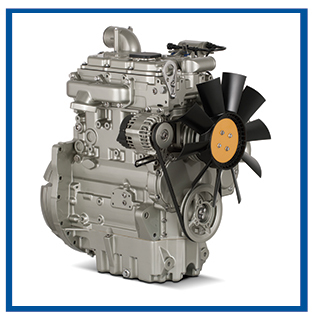 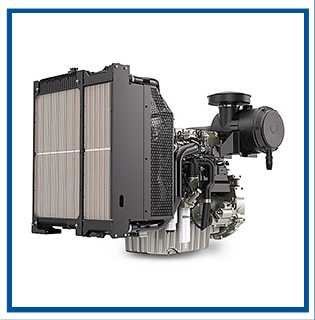 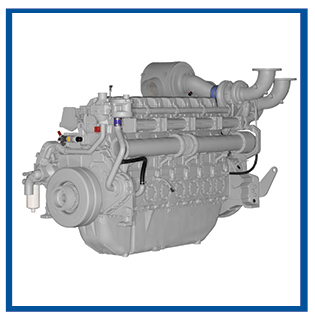 Ease of installation – Engines designed to permit a wide range of operation angles in both conventional and vee-drive installations. Ease of maintenance – Easy access to all routine service points and service intervals of 500 hours ensures our engines are in use for longer. 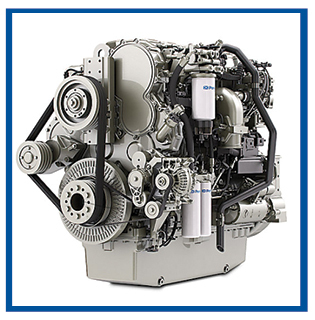 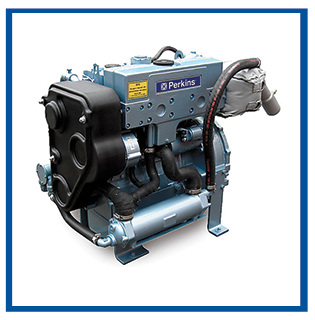 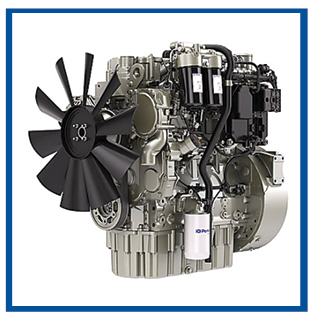 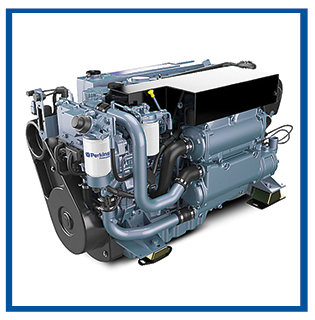 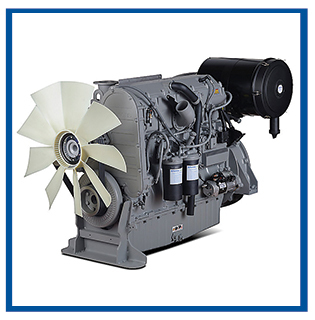 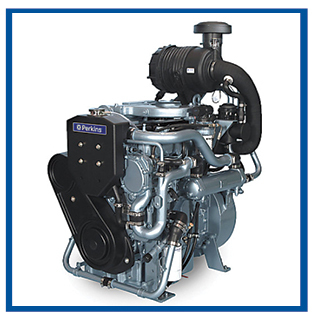 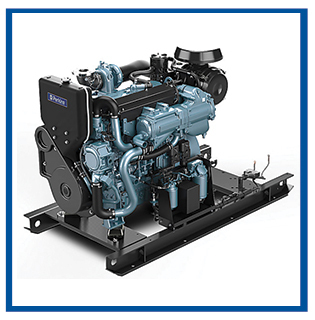 Excellent power-to-weight ratio – Engines that are the most compact packages in their class, offering boat design flexibility both for new builds and for repower installations.